Event will be held Dec 17, 2016 at The Studio@620. 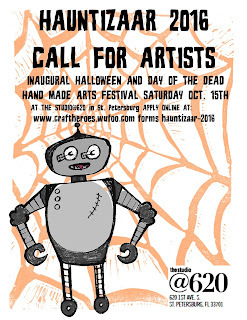 The St Pete Craft Heroes are launching a new spooky event called the HAUNTIZAAR! 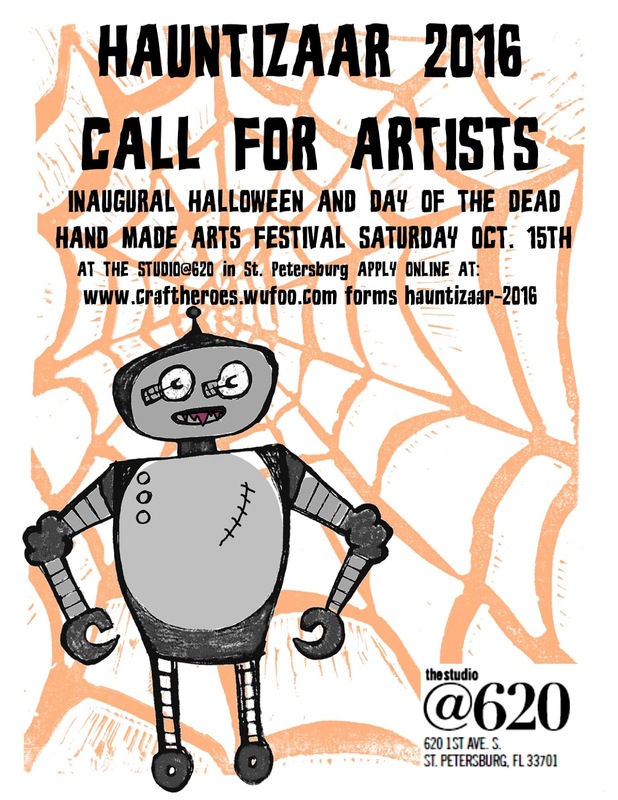 This Halloween and Day of the Dead themed event will feature the same high quality hand made wares you've come to love at the Holizaar, only spookier!